I really have to share this! They belong to the Kiss Limited Edition and so far a huge success here at home. If you find them, do yourself a favor and get a box! 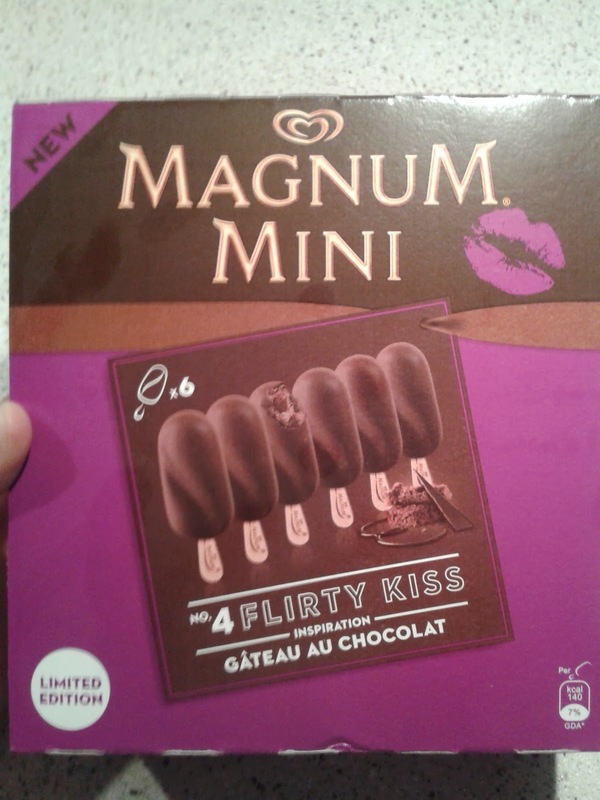 we have this "kisses" here too but i think the flavors are not the same... i didn't tasted all flavors yet but the "Crême Brulée" it's awsome!